Thank you for sharing another interesting post. 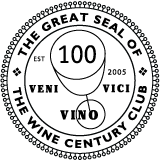 I hope you will have an opportunity to taste a good Lagrein – if you do, please let me know how you like it! Thank you so much, B: your words are a great compliment. Wow, Stefano, good review! I’ve been mouth watering after reading it. The intro and history part are brilliant and that’s what I tend to do for my posts. Cheers for the excellent writing! I love your blog too, by the way! 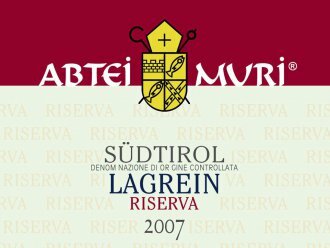 I hope you will get to try a good Lagrein such as the Abtei Muri: you’ll see, the fruit is there, but the wine is anything but flabby, thanks to its tannins and minerals that keep things pleasantly in balance. Hey Laura, thanks for your always interesting comments!